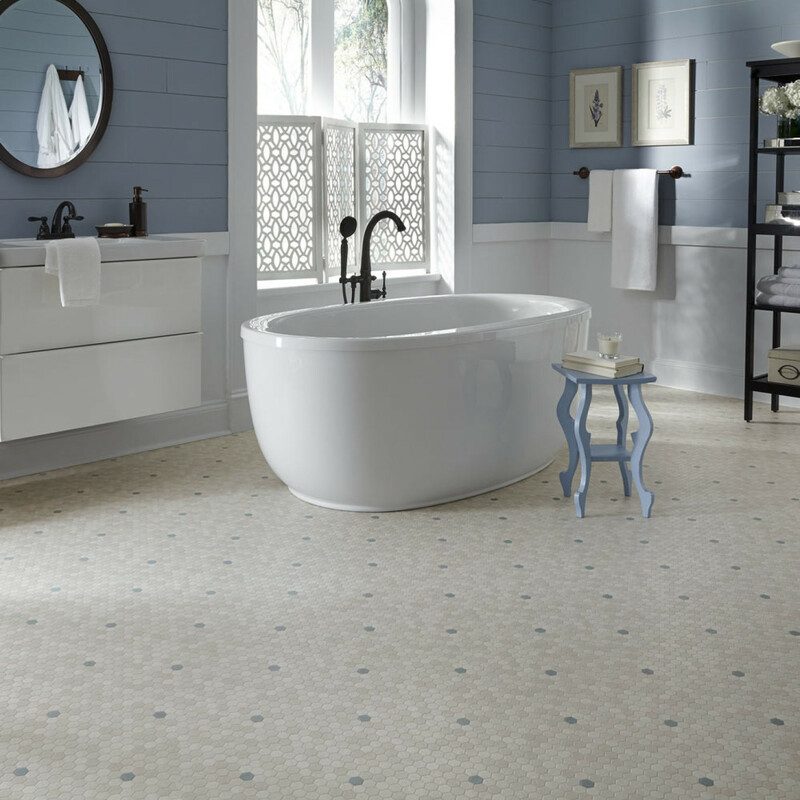 Beauty, easy maintenance and great value keep Resilient flooring among the most popular installation options. Whether choosing Luxury Fiber back or Felt back, the wide variety of colors and styles, will enhance the beauty and comfort of any home for years to come. Additionally, this tough and durable flooring can be installed in any room and on any level of the home, even over most subfloors.